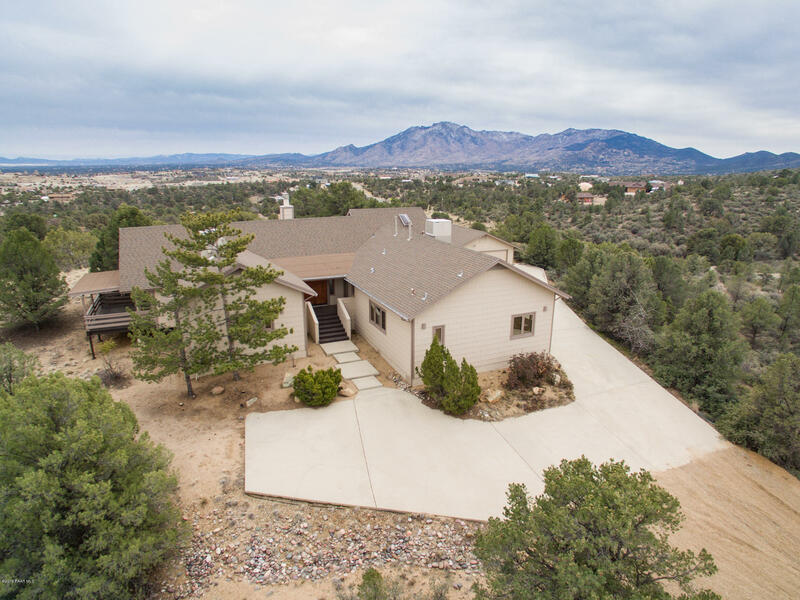 All Williamson Valley Heights homes currently listed for sale in Prescott as of 04/22/2019 are shown below. You can change the search criteria at any time by pressing the 'Change Search' button below. "If you have been looking for a home that captures unobstructed views of Northern Arizona with great privacy, then here it is. This home offers three spacious guest bedrooms, huge laundry room, great master bedroom with an enormous walk in closet and it's own access to the back yard. The kitchen is a blank canvas to make your own with great space and a breeze way that keeps you a part of the action while making family dinners or entertaining. My favorites about this home are the pride of ownershi"